It’s Easter Sunday in a small town church. The new preacher, Toby Elbredth, has planned the best wedding proposal ever for his sweetheart during the annual Easter egg hunt. Cue an untimely mix-up, the late pastor’s three-legged hound, and a plan gone horribly wrong, and you’ve got one hilarious Easter tale. Click HERE to grab your eggcellent copy on Kindle! 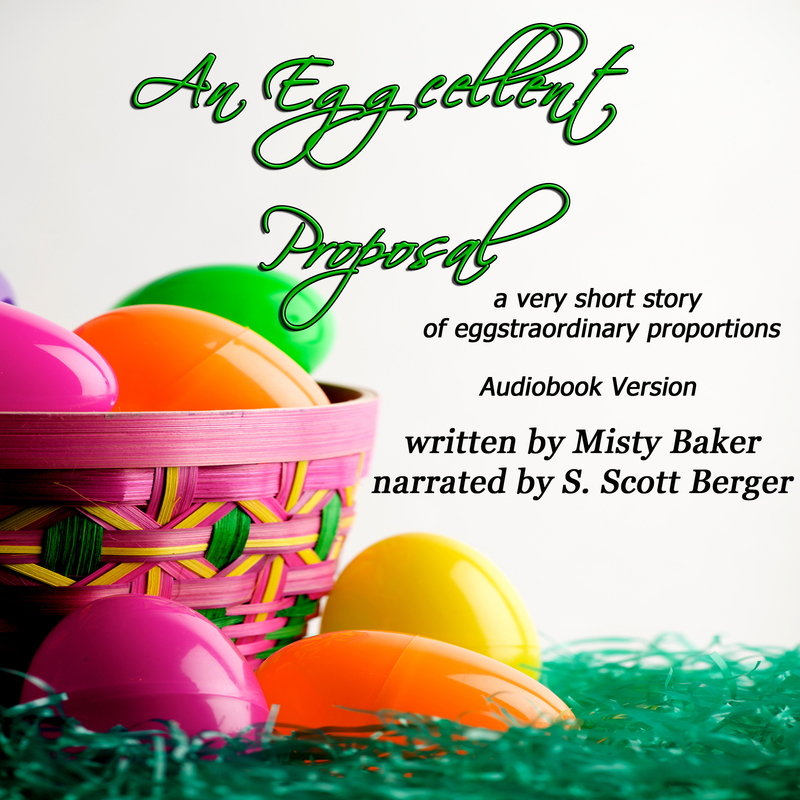 Or CLICK HERE to grab your Audible copy, narrated by S. Scott Berger!